TOKU wants to make sure that no one will ever have to compromise on comfort again. 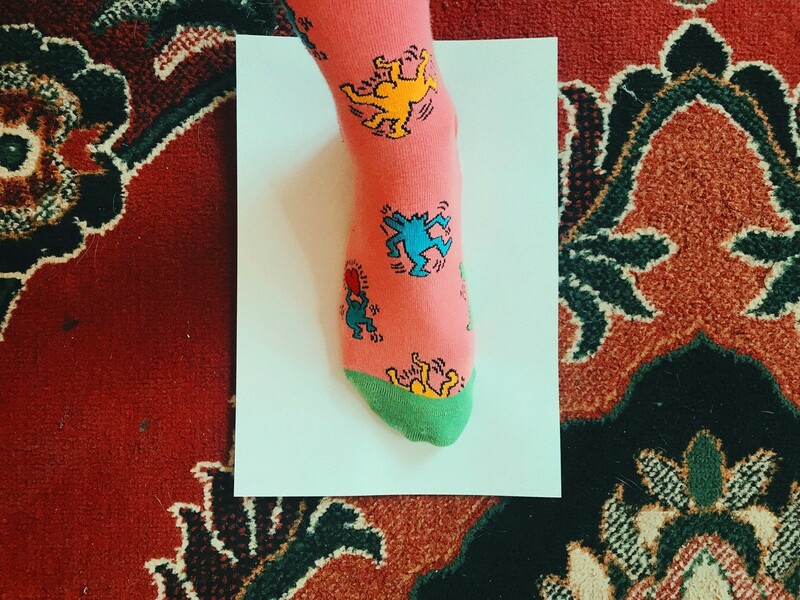 And that starts with finding you the right shoe size by measuring your foot! We develop and produce our shoes in the EU, which means that all of our shoe sizes are EU ones. While in Northern Europe, the typical shoe size for women is 39 and for men 44, in Southern Europe, it can be 37 and 42. 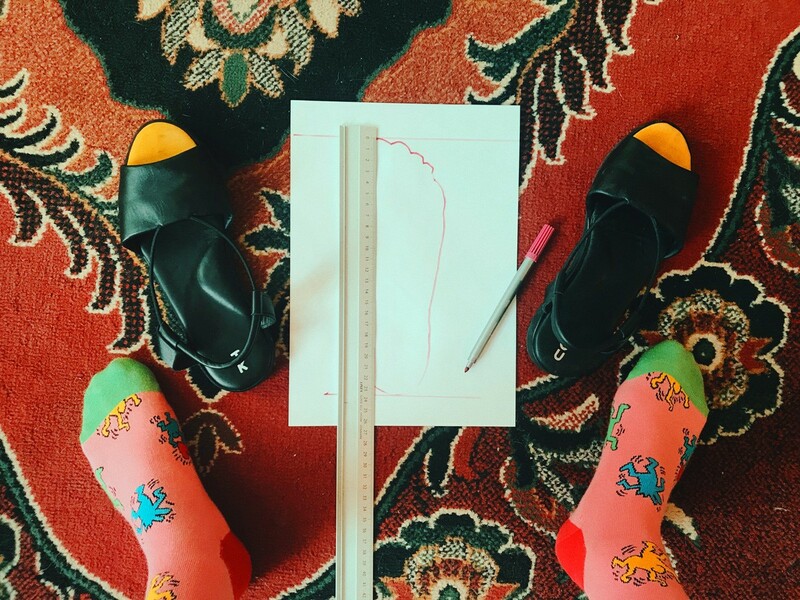 Get your ruler out, because there is no one-size-fits-all when it comes to shoes! Here’s an example: a typical women’s shoe size in Europe is 39. That is 25 cm. Which is 9.84 inch. Place the paper on the floor. 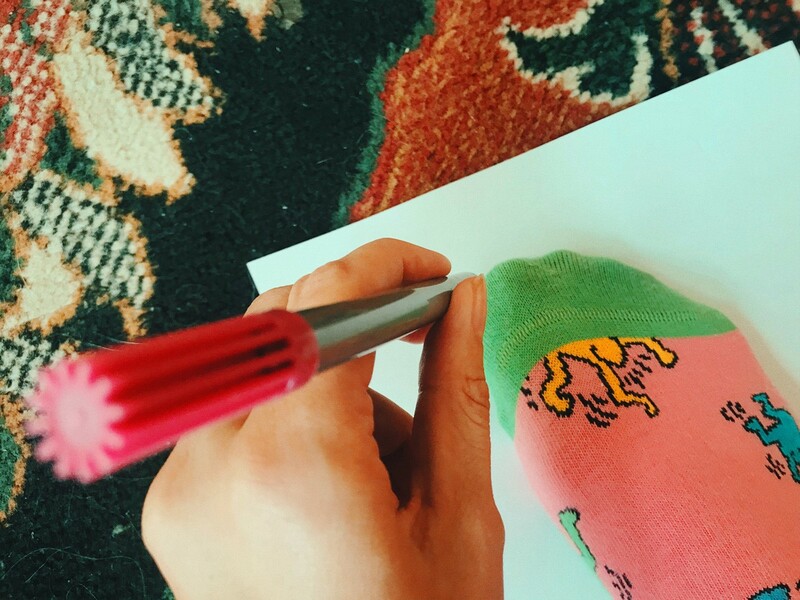 Draw a line around your foot. 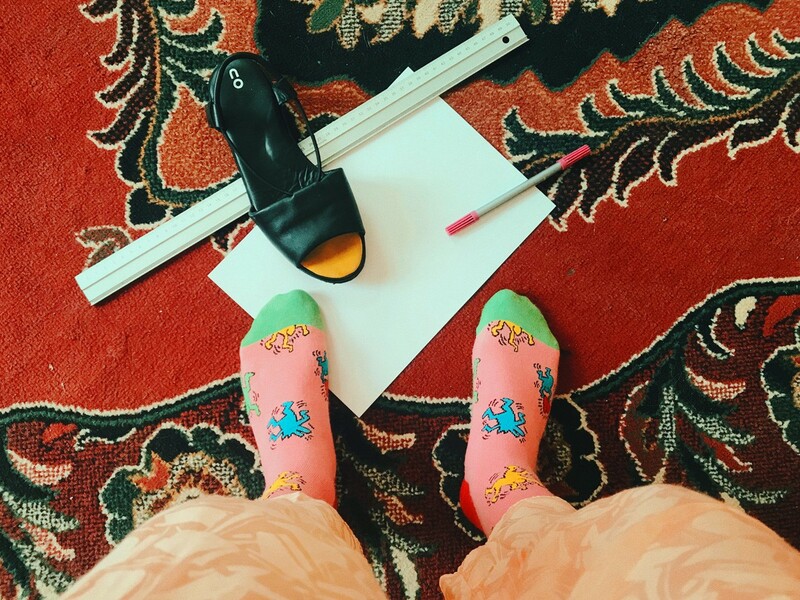 Using the ruler, measure the length from your big toe to your heel. If your ruler is an inch ruler, multiply the number in inch with 2,54. Now find your size in the TOKU foot size chart above. When buying Helsinki for her, we suggest buying one size higher. Why? The insole on that model is designed to have extra space: 3 mm in the front and 3 mm in the back. For spring/summer 2019 we will further develop this model and standardize its size to other TOKU sizes. If you need some extra advice on what size to order, please contact us at hello@tokushoes.com or send us a direct message on Instagram or message us on Facebook. We’d be happy to advise you on anything shoe-related, or life-related for that matter!